"GREAT JOB! 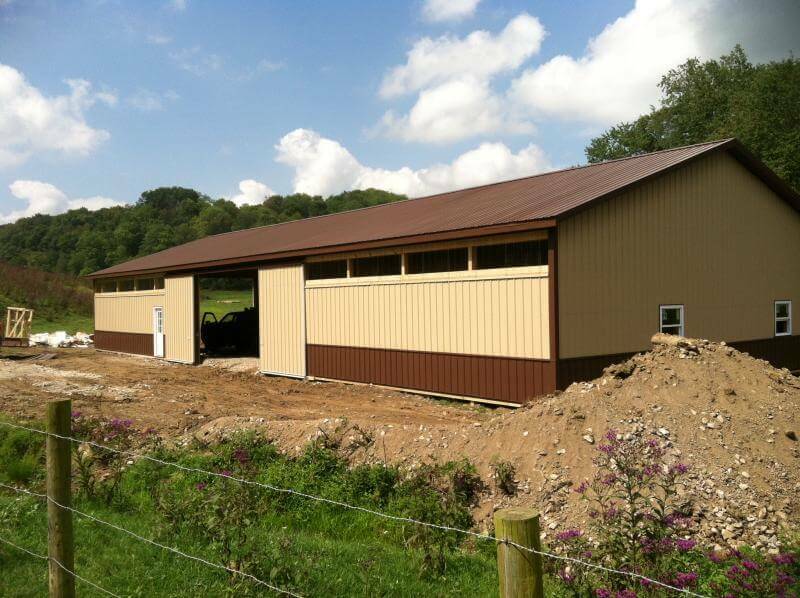 I would recommend Eastern Buildings and their crew to anybody..."
"Our building looks GREAT! The builders were excellent and even in adverse weather conditions they finished the building as promised." "Mr Powell - just wanting you to know that our new building has been done for awhile and it's great. It's everything you promised as far as quality, and the crew you had there was very nice. They were nice to work with, hard workers, knew what they were doing, and were very courteous to me and my family who would go check it out while they were building. Just wanted to say thank you and I will definitely recommend Eastern Buildings to anyone who inquires about a building"